Come and visit our live Gas & solid fuel fireplace showrooms in Waterlooville and Drayton, where you will find a range of over 150 different styles and ranges of fireplaces, electric fires, gas fires and wood burning stoves on display. Please Contact Us to discuss the fireplace you are looking for. 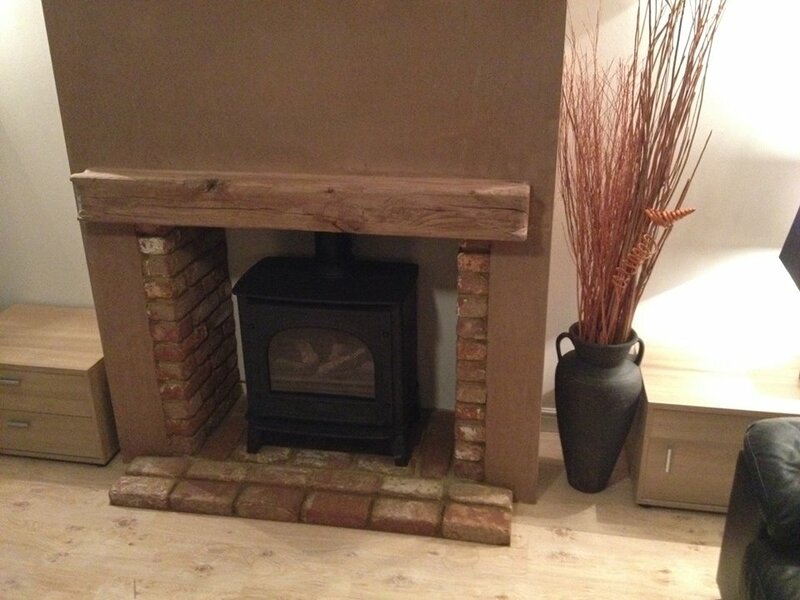 Located in Waterlooville and Drayton we have been serving the local community for over 17 years, starting originally as a home business which grew into our two fireplace showrooms we have today. 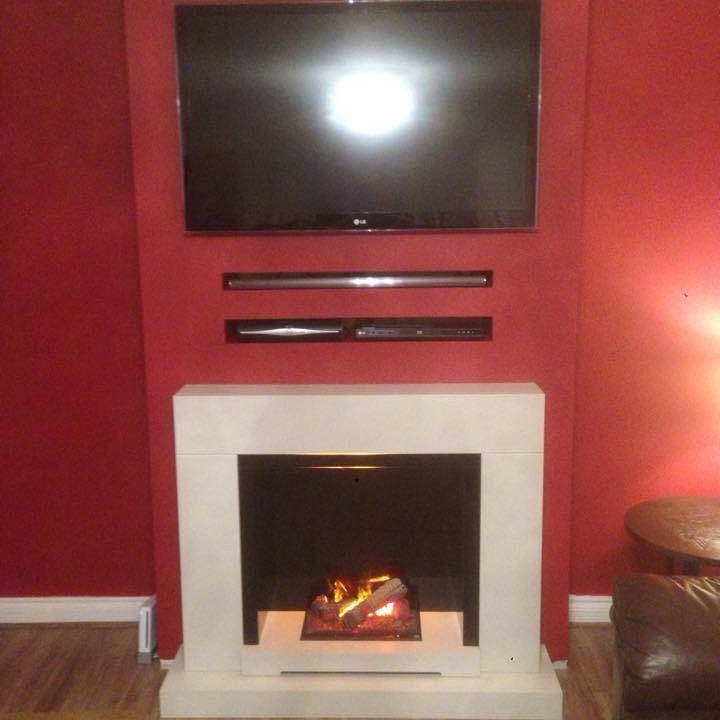 Emberz Fireplaces are well known in the local area for our extensive range of fireplaces & stoves as well as our quality of service. We are a Hetas Registered Company. Our Hetas Company number is 5738 and our installers number is 20233. © Copyright 2019 Emberz Fireplaces.